Nurse and patient advocates in Massachusetts are using an unorthodox method to drum up support for legislation calling for more transparency into hospital profits and setting limits on CEO salaries. Supporters are heading to Boston for a legislative committee hearing on the bill. Members of the Massachusetts Nurses Association will accompany a mascot named “Fat Cat Hospital CEO” to give lawmakers audio postcards and a list of 40 hospitals, including Berkshire Medical Center, they say have offshore accounts. BHS says a small portion of its self-insurance funds for liability claims are kept for immediate use offshore where expertise handling insurance funds has developed. The legislature’s Joint Committee on Health Care Financing will hold a hearing on the Hospital Profit Transparency And Fairness Act Wednesday at 11. 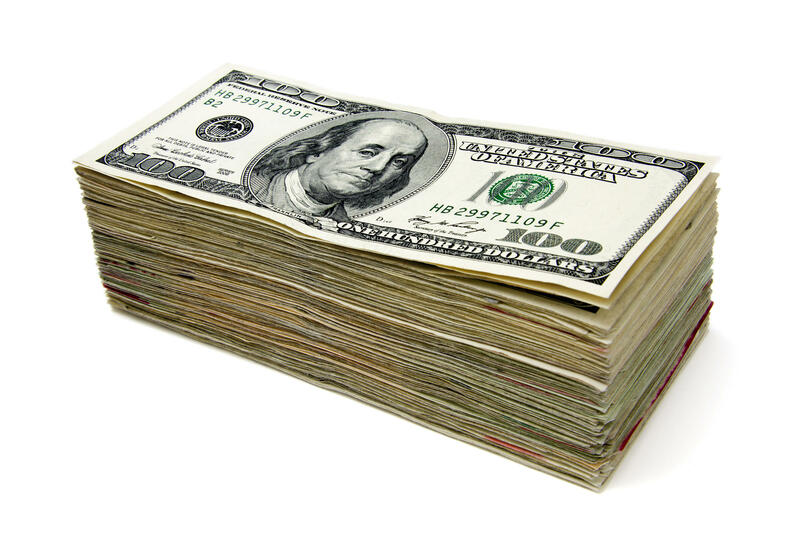 It calls for the release of all financial accounts held by hospitals that receive public funding. It would create a fund to increase Medicaid reimbursements that would be fed by penalties collected for violating the act. More than 30 lawmakers have signed onto the bill. Berkshire Health Systems spokesman Michael Leary explains why the company has offshore accounts. A group of Northern Berkshire residents who have been meeting weekly since North Adams Regional Hospital closed 11 months ago is coming together under one name. Members of the North County Cares Coalition are planning a rally at North Adams City Hall Wednesday. Nurses from Berkshire Medical Center picketed outside the Pittsfield hospital this afternoon. They say the hospital is not properly staffed for a patient increase following the closure of North Adams Regional Hospital in March. The hospital continues to refute the claims. 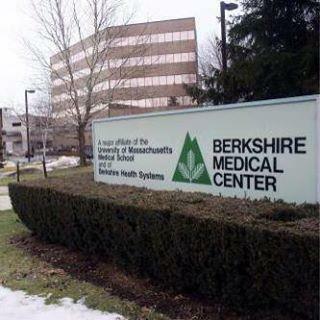 Nurses from Berkshire Medical Center are planning an informational picket next week. They say the Pittsfield hospital is not properly staffed for a patient increase following the closure of North Adams Regional Hospital. The hospital is refuting the claims. 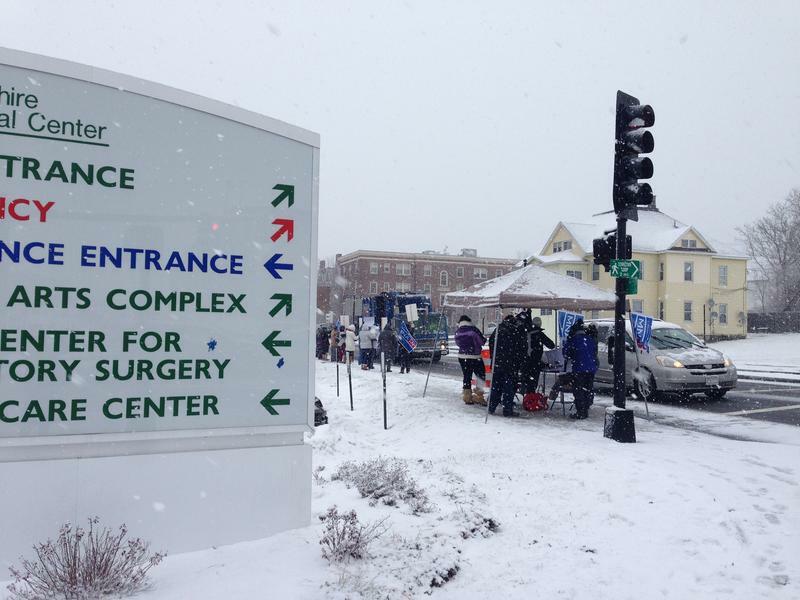 Nurses from Berkshire Medical Center are planning an informational picket next week claiming the Pittsfield hospital is not properly staffed for a 20 percent patient increase following the closure of North Adams Regional Hospital. BMC is refuting the claims saying the increase is closer to 10 percent. 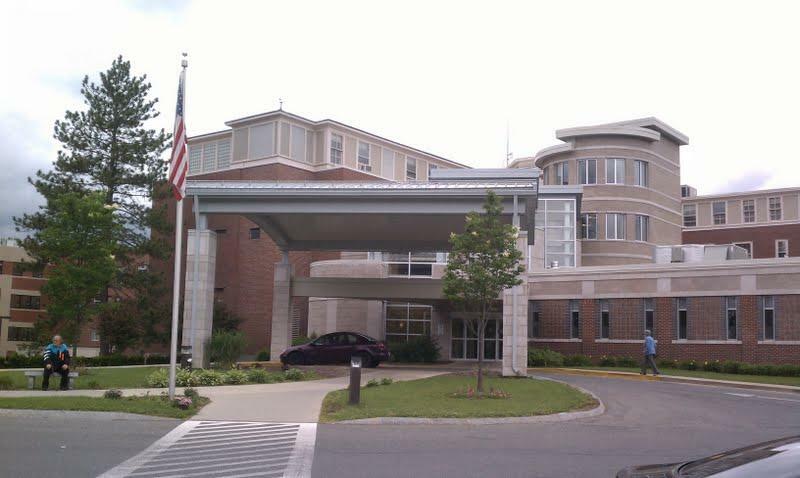 People in northern Berkshire County plan to sign a letter urging Massachusetts to provide public access to a report that could determine what healthcare in the region looks like six months after the closure of North Adams Regional Hospital.